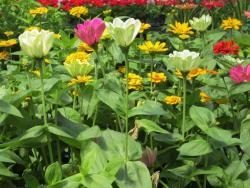 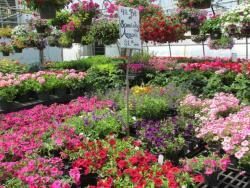 Offering a wide variety of retail and wholesale annuals, perennials, and hanging baskets. 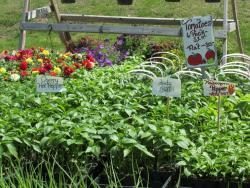 Our farm stand opens for spring in April with pansies and much more. 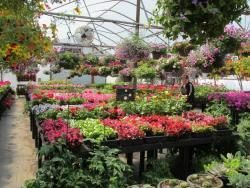 Visit us in fall for mums, pumpkins, and other fall decorations, and after Thanksgiving for Christmas trees, wreaths, cemetery logs, kissing balls, and roping. 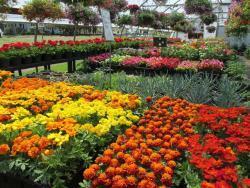 Open Monday to Sunday, 9-5pm every day. 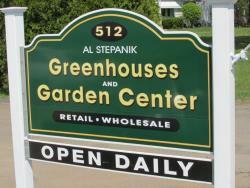 (413) 789-2278Open Monday to Sunday 9am–5pm everyday from May-June and September-October.